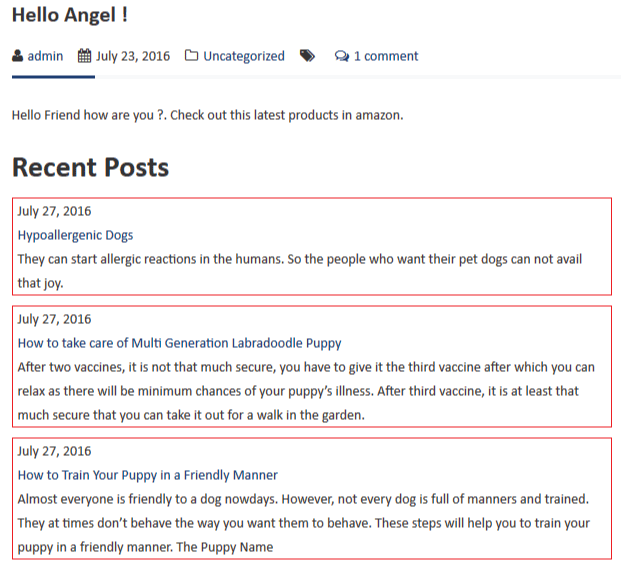 There are instances when you want to show specialized content in your WordPress Website like recent post, Buy on Amazon Button, twitter widgets, but does not know how to do this. The good news is that WordPress provides you with an easy solution for doing such works with Shortcodes. In this WordPress Shortcode Tutorial I will explain you how to create your Shortcode and use them in your website. 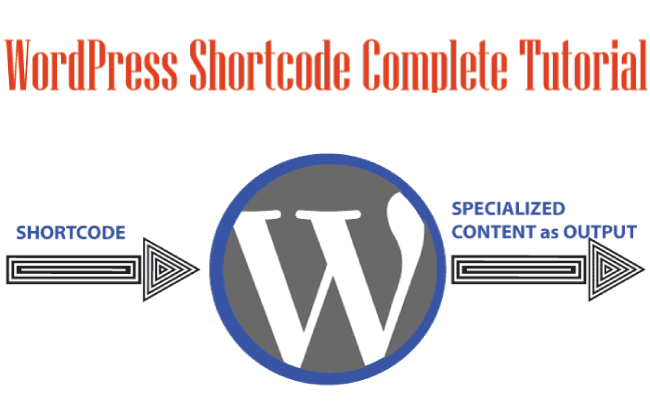 What is WordPress Shortcode ? WordPress Shortcode in general is a shortcut for a specialized content (output). 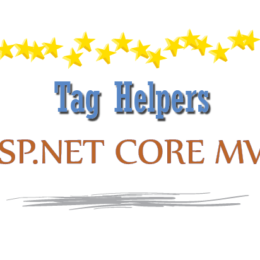 It is just one line code that can be placed in your WordPress website’s page and posts. The WordPress Shortcode is always contained within square brackets. Take for example the [gallery] Shortcode, when you place it in your page (through text editor), you will get the image gallery created. 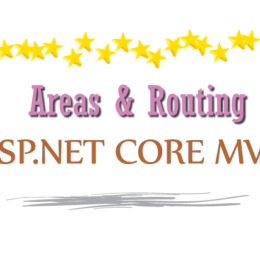 Here image gallery is the specialized output returned by this Shortcode. 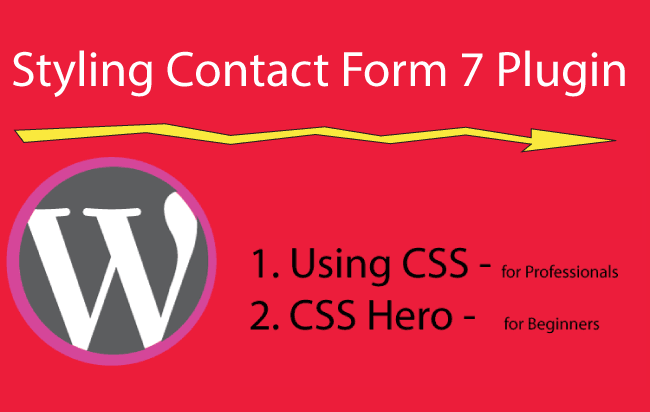 WordPress Shortcodes are used by lots of plugin like Contact Form 7 to make amazing forms for users to fill and submit to the site owners. 1. 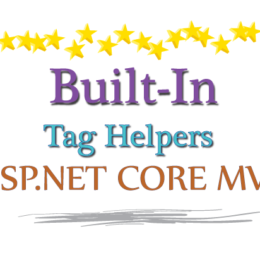 Go to Pages > Add New, then in the description field (text editor) click on Text display. 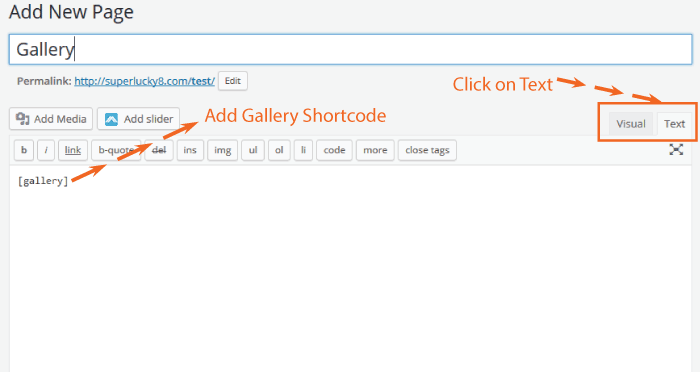 Next add the [gallery] Shortcode to the description field. 2. Now click the Visual display. The Gallery will show No items found. 3. Click on the Gallery and then click on Edit (pencil icon). 4. 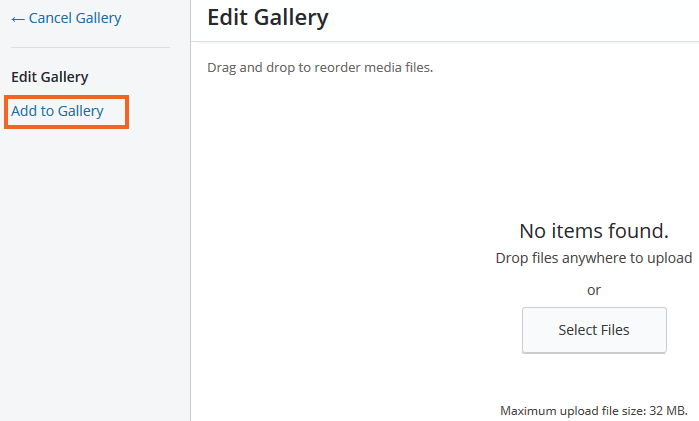 Edit Gallery window will open, from here you can either upload new images or use images from WordPress media. I have my images already there in WordPress media so I click on Add to Gallery. 5. Under Gallery Settings there are options to set gallery columns, link to, random order and size. I set the columns to 3. I have also written a tutorial on WordPress Image Modification which teaches how to Rotate, Scale, Flip and Crop Image in WordPress easily. 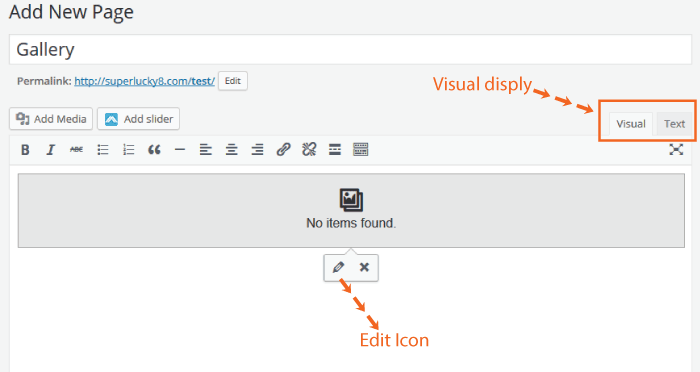 Fortunately, WordPress allows you to add Custom Shortcode in your theme. You can create a Custom Shortcode in your Theme’s functions.php file. Let us create a Buy on Amazon button Shortcode. This is a simple but powerful Shortcode and is also used by many people to place Amazon Product links in their WordPress websites (for doing Affiliate Marketing). So let’s start with it. I created [amazon] Shortcode here. The ‘amazonshortcode’is the name of the function (I can give it any name). 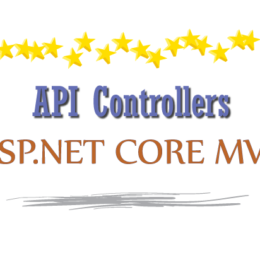 It can have 2 parameters which are producturl and buttonimage. Through these parameters I can provide the URL of an Amazon product and set the Amazon button image. You should also note that these 2 parameters have been given default values in the function itself. Note – Replace some amazon product url with amazon product url and amazon button image url with your amazon button image URL. Do you want to send unlimited free emails to your subscribers? 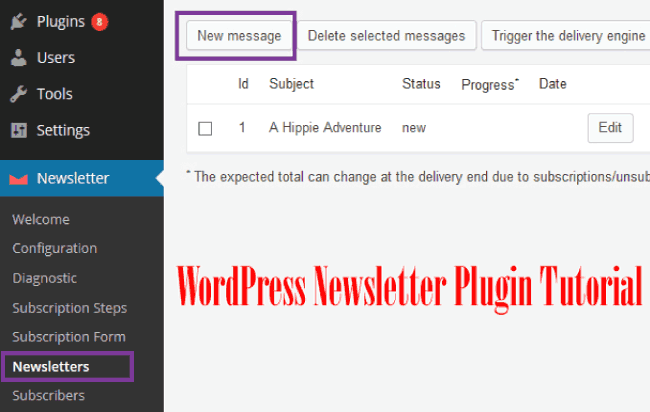 Then you can use MailChimp WordPress Plugin to send your emails. I will show how to make 3 common WordPress Shortcode which are required by most of us in our WordPress Website. If you are a WordPress Theme developer then you can use these to create great features. The Adsense Shortcode will let you show google ads in any page or post you want to. Google will provide you Adsense code which you have to place it in your website. On placing [adsense] Shortcode in my post, I start displaying the Adsense advertisement. You can create number of Adsense Shortcode for showing different size of ads (image ads/text ads). WordPress Recent Posts Shortcode will show recent post from your WordPress. It is a good way to keep the users engaged with your website after they have read the post. The recent posts are shown at the end of each post. Below is the code for this WordPress Shortcode, paste it in your functions.php file. I will create a WordPress Shortcode for Blockquote. 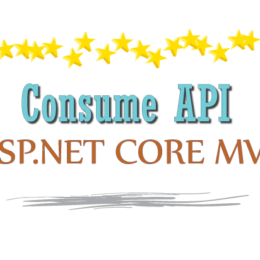 You can use this in your theme to create good Blockquote design. Sometimes you need to call a WordPress Shortcode in a template. In that case you can make use of do_shortcode function. For example, your website has over 1000 post and you want to call the Shortcode in all your post, you can’t do it from the text editor, by editing each and every post (as it is very long procedure). To solve this problem simply put the WordPress Shortcode in the single.php file. Hope you like this WordPress Shortcode Tutorial. I will be happy to assist in any of yours question. Comments section is below.